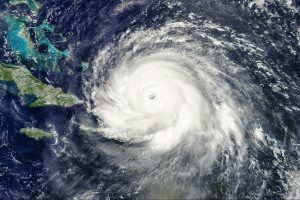 Hurricane Irma left many in need of roof repairs. Thousands of homes in Southwest Florida were damaged by Hurricane Irma. And with that volume of damage, it’s taking time to get through all the roof repairs needed. “That’s a 1,000 percent increase over what’s typical,” French said. “That shows that our reputable, local guys are taking in as much work as they can handle. It’s certainly a busy time. 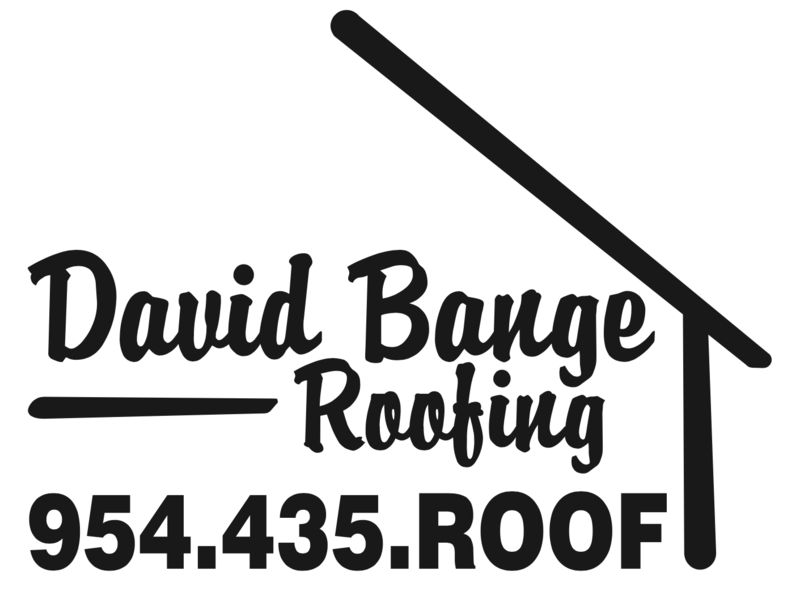 But David Bange Roofing stands ready to help its customers. The many referrals and letters of appreciation we receive from satisfied customers is all the proof we need. Our mission is to be the most reliable South Florida roofing company. Providing people throughout Palm Beach, Broward, and Dade counties, as well as the sunny Florida Keys, with the highest quality workmanship and service.